Would you like to host a Faith Climate Action Week Event? 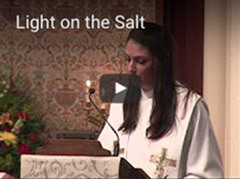 There are many options for what you can host that will inspire and help your community. You can invite an inspirational or educational speaker, lead workshops, have a garden planting day, have a potluck, host a food/clothing/toy swap, lead a hike or volunteer event, or invite people to your Earth Day events. 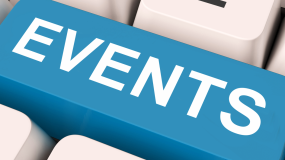 Once you have planned your event make sure to post it on the events page to invite your community to join you. 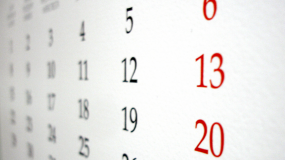 You can list the events page here. Hosting a movie screening is a great way to spark discussion. You can find a variety of great options on our film resource page. 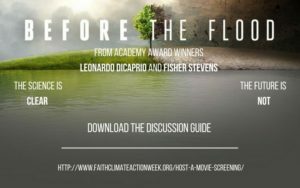 You can add these movie to your Faith Climate Action Week events. If you want to invite the public we can post your event on the Faith Climate Action Week Event Map. 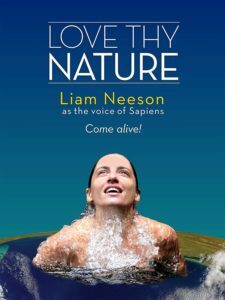 An award winning film narrated by Liam Neeson, Love Thy Nature shows how deeply we’ve lost touch with nature and takes viewers on a cinematic journey through the beauty and intimacy of our relationship with the natural world. Love Thy Nature shows that a renewed connection with nature is key not only to our well being, but also to solving our environmental and climate crises. resilience, social justice, embracing the future, and finding hope for our survival. If you would like a movie kit that includes a discussion guide and permission for public screenings we have a few copies left of the Racing Extinction movie. 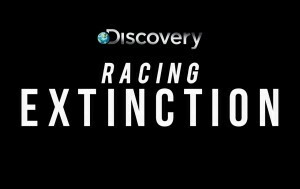 Racing Extinction is an eco-thriller that examines mankind’s role in mass extinction. 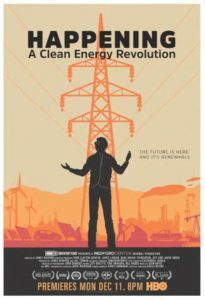 Academy Award-winning documentary filmmaker Louie Psihoyos joins scientists, environmentalists, artists, and engineers to draw attention to this pressing issue. Learn more here. Watch the trailer here. Congregations can order this movie kit with a discussion guild along with permission for public screenings. This is for US Congregations only. “Before the Flood, presented by National Geographic, features Leonardo DiCaprio on a journey as a United Nations Messenger of Peace, traveling to five continents and the Arctic to witness climate change firsthand. He goes on expeditions with scientists uncovering the reality of climate change and meets with political leaders fighting against inaction. He also discovers a calculated disinformation campaign orchestrated by powerful special interests working to confuse the public about the urgency of the growing climate crisis. With unprecedented access to thought leaders around the world, DiCaprio searches for hope in a rising tide of catastrophic.